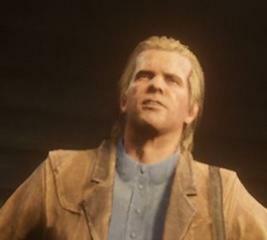 What do you guys want to see included in RDR2? Character creator or if there are multiple protagonists like GTAV, at least one is a woman. Our own working farm including stud farm so we can sell horses and other livestock. Let's have it protected from modders....... Just this second encountered a modded, well I presume that they was. Had a lot of Ammo in boom boom stick, took several shots to the head. But kept running at me. How were they with modders in GTAV? Never played it enough to find out. Did they get banned quickly? Money modders were all over the 360 version, but I've never seen anything hinky on the XB1. Definitely an active ban hammer is a must. They really dropped the ball on RDR. Also, GTA5 was very clunky. You couldn't switch shoulders or roll. I generally want the same mechanics as RDR. Heavy emphasis and reliance on head shots, same shoulder/camera controls, rolling, etc. I know a lot of people liked how GTA 5 worked, but this isn't GTA. Lets stick with the concepts that made RDR great. Smaller posses. When you can make an entire 8 man team a single posse in PVP, it leads to a lot of problems. People stack the odds and it becomes very unsportsmanlIke. A 4 man posse is big enough. In the same grain as that, I'd like to see a clan match mode. Ultimately because that sort of thing really jammed up public sessions. People getting kicked to make room for a clan match, other clans not being able to get a sizable posse because the session was full, etc. In my mind a clan match mode is much like BF in way that it is customizable. You can adjust rules, adjust team sizes, weapons, etc. And this mode would use your social club clans and go towards your clan social club leader board. This makes everyone happy all around. Also, when we get DLC maps, I would like for them to find a way to not divide them. The DLC maps were useless after a while because no one played them. Mix them into the regular rotation like other games do, but make sure the matchmaking works so that people can still find a session. And I hope to God they don't end up using anything from GTA in that regard, because you could never get into a session in GTA. Eternal cloud loading got old. Rockstar Editor I want to create my own camera movements in videos, like in GTA Online. I am hoping there will be no micro transactions and I don't want a similar situation as GTAV heists... "Train hold ups & bank robberies in multiplayer... but wait 1.5 years after release for them!" 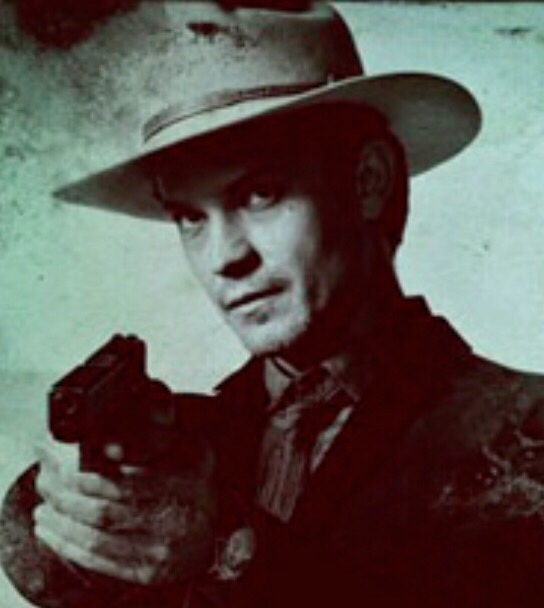 I'd like to see some sort of multiplayer customisation that allows different perks for different equipment (bandolier gives you more ammo, different footwear offers different speeds, saddle bags to hold cash and gear, hats or bandanas offering dead-eye perks, that sort of thing). And as Fisherman said, the one shot headshot must return in RDR2. I don't want to be firing 10 bullets per player or npc. Snap O Matics feature for the SC might still be available? Ok may not exactly pull out a phone......... But an old fashioned camera. +1 for a camera of sorts. The only positive to "Eastern Union Moneygrams" or whatever could be a string of "free" dlc with no split to player base. 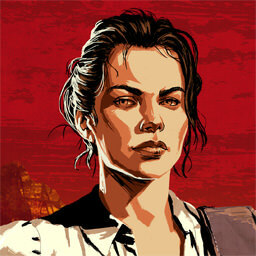 I just hope that there will be much more customization for your multiplayer character similar to GTA especially for us gals. The choices for women characters were horrible on RDR. Safehouses for multiplayer: cabins or ranchers you can purchase and upgrade or build. The ability to swim and use a boat or canoe. Absolutely NO auto weapons...hopefully a bow and arrow will be added. Well if that map that leaked months ago was real, im looking forward to revisiting armadillo and fort mercer to see what, if any, changes were made. Im curious how large the new towns will be, and im really looking forward to seeing trains in online. So many of the community organized games for rdr would have benefitted from a train. The ability to actually rob a train instead of it just stopping. The ability to rob banks. But have it implemented well, not just thrown in. A real sense of life in the towns. Hopefully they bring back all the gambling games, and more. Basically just take everything from the last game and add and improve onto that. GTA5 was very clunky. You couldn't switch shoulders or roll. I generally want the same mechanics as RDR. Heavy emphasis and reliance on head shots, same shoulder/camera controls, rolling, etc. I know a lot of people liked how GTA 5 worked, but this isn't GTA. Lets stick with the concepts that made RDR great. And ever since I joined Lord in like 2013 we've always played our clan matches in private mode. Better spawn points in gang matches. Chuparosa HYO one side always spawned right behind their base to defend their bag(like it should be), the other side always spawned halfway across the map nowhere near their bag to defend it. Armadillo HYO one team 90% of the time spawned inside that building on the little hill, you died 99% of the times the moment you stepped outside that building. This made the maps highly unbalanced. People even came up with tricks(leaving a posse right before the match starts) just to get the 'good' side of these maps. Tesoro was the only fair map. Actually do something about cheaters. 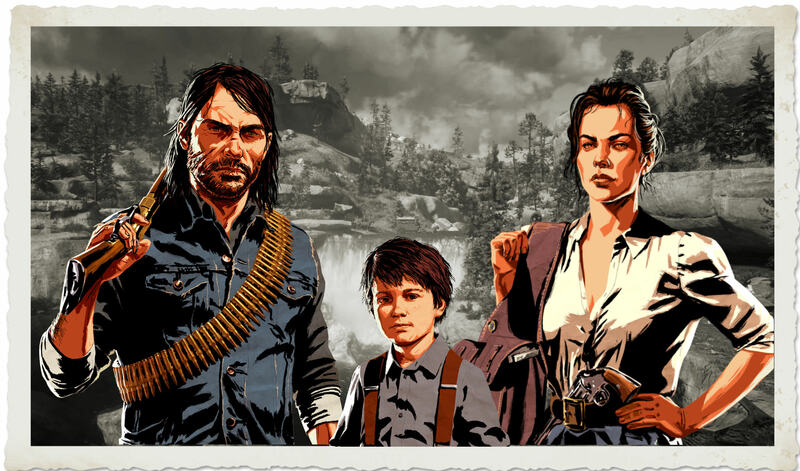 They never did anything about them in RDR1 & we all know how that ended up. Loading screens that aren't 1/4 as long as GTA5's. First person switchable, R* creator and editor. For the admins of this site not to take their site so serious and play favorites like during last game's entire lifespan. Enough African American playable characters to make a CoonTown2. To make another classic game ahead of its time so we can still be playing it in 2020 and it'll still feel up to date. 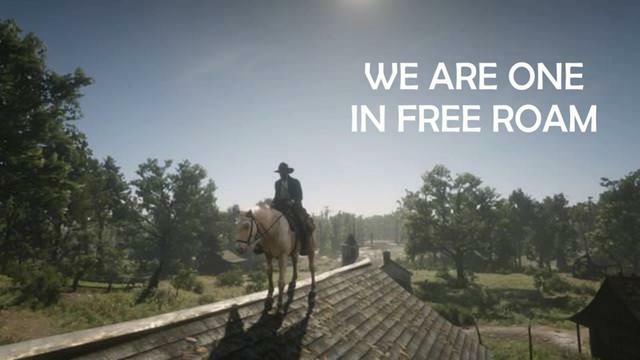 I wish that the same old PS3 RDR Free Aim community will reunite!